Compatible Black Toner Cartridge with 2,500 high capacity page yield. 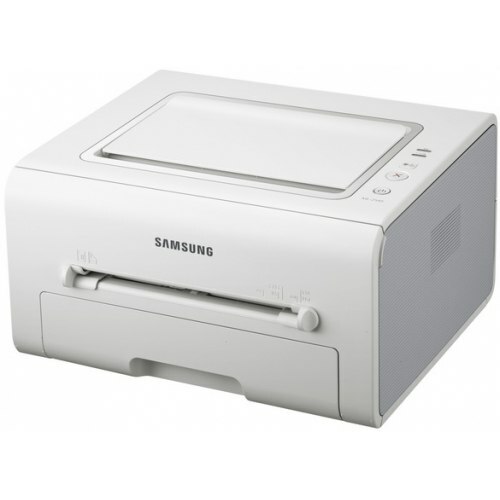 Equivalent to Samsung part number(s): MLT-D105L, MLTD105L, 105L, SU770A. 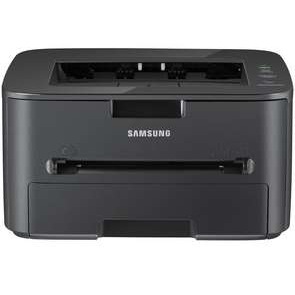 Fits the following model(s): Samsung SF-650, Samsung SF-650P. Buy our high quality compatible toner for Samsung SF-650 with confidence. Join thousands of happy customers who have found our compatible products are equivalent in page yield and print quality. For our compatible products, we offer a 100% Satisfaction Guarantee allowing you to return products within 6 months if you are unsatisfied. 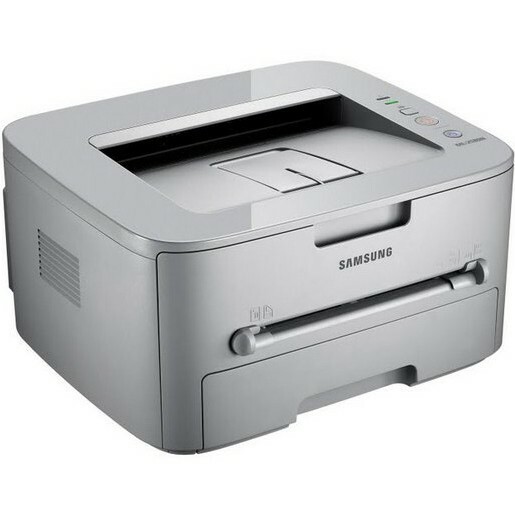 The Samsung SF-650, also referenced as the SF-650P, is a 4-in-1 monochrome printer that incorporates a printer, scanner, copier and fax machine. The device's functions suffer from slower speeds, with the printer and copier working at a maximum rate of only 19 pages per minute that falls behind comparable units. 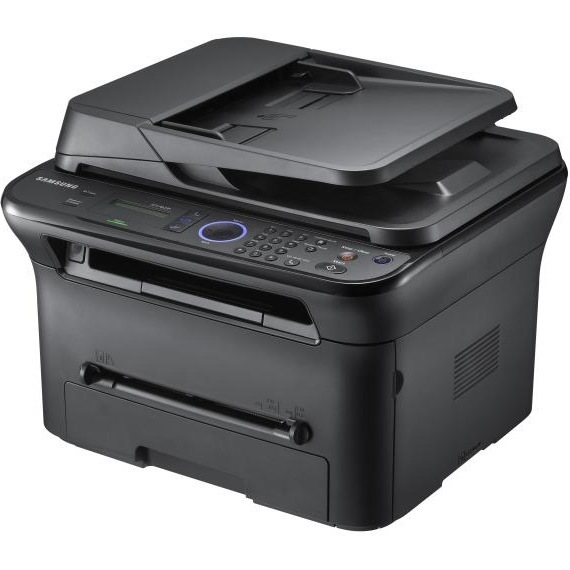 Buyers that can look past its speeds and expensive toners will find the SF-650 to be a fairly well rounded and useful solution for small offices, however. 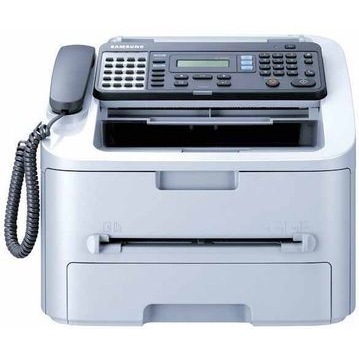 This laser printer provides an abundance of user-friendly elements, including a front panel with up to 20 buttons dedicated for one-touch fax dialing, a full keypad and quick access to scan and copy controls. Users are able to make up to 99 copies from an original document and can scan both monochrome and color projects directly to the connected computer. Weighing just 25 pounds and taking up minimal space with its size of 15x14x19 inches, the SF-650 is compact, especially considering its multifunction design. The unit incorporates basic media handling that can support a total of 250 pages at once, making it best-suited for users with small volumes. Also provided is a 20-sheet automatic document feeder that is useful for quick multiple-page scanning, copying, or faxing. 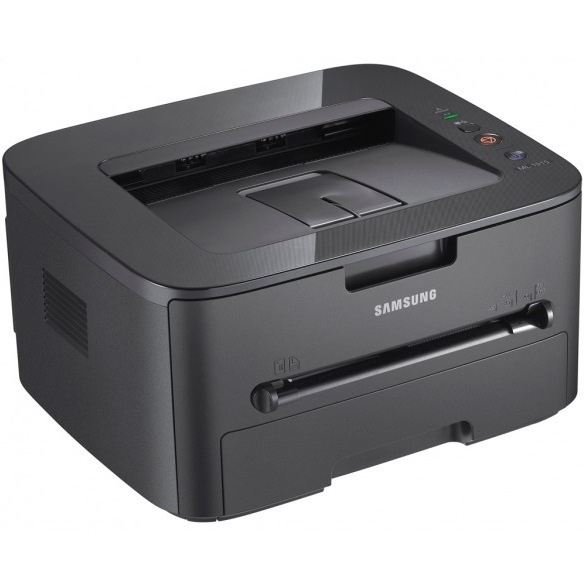 The unit is supports printing at a maximum resolution of 600x600 dpi using Samsung SF-650 printer toner. When projects are ready to print, users have limited connectivity and no networking capabilities, however, with only a standard USB port for connecting to one device. 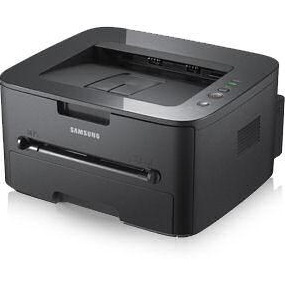 The machine operates with a single back Samsung SF-650 toner cartridge. 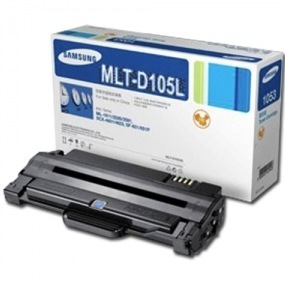 Users have the option of replacing expired supplies with either the 1,500-sheet standard supply or the 2,500-sheet high-capacity Samsung SF-650 toner cartridge. Using genuine replacements can become expensive over time, but buyers also have the option of purchasing more affordable remanufactured supplies from third-party vendors. The SF-650's surprisingly compact size packs a decent range of capabilities for small offices. 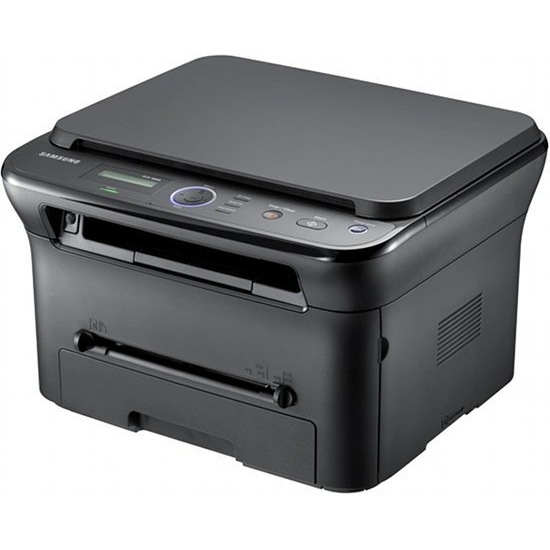 Both its multifunction design and excellent full-featured control panel make this monochrome printer a good choice for small office use, though its lack of networking could be an issue for some buyers.